A new episode of Photo Shoot will air on the WWE Network after Raw on Monday. 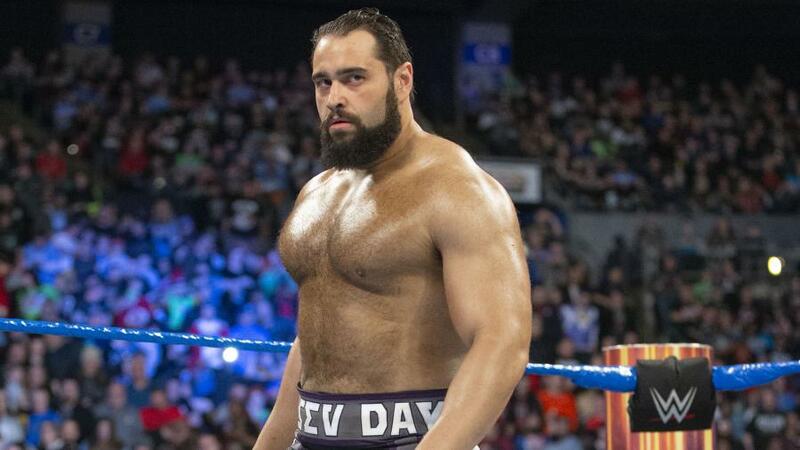 Rusev will be featured on the show. Triple H tweeted the official poster for NXT TakeOver: New York. WWE has a video on ring builder Mark Carpenter and the heated ring that’s being used for WrestleMania 35. WWE’s YouTube channel uploaded Charlotte Flair vs. Sasha Banks vs. Becky Lynch and The Rock’s segment and six-second match against Erick Rowan from WrestleMania 32. The latest WWE Playlist video looks at epic WrestleMania entrances. WWE posted video of a promo where Zack Ryder and Curt Hawkins talked about wanting a WrestleMania moment in their home area at WrestleMania 35. 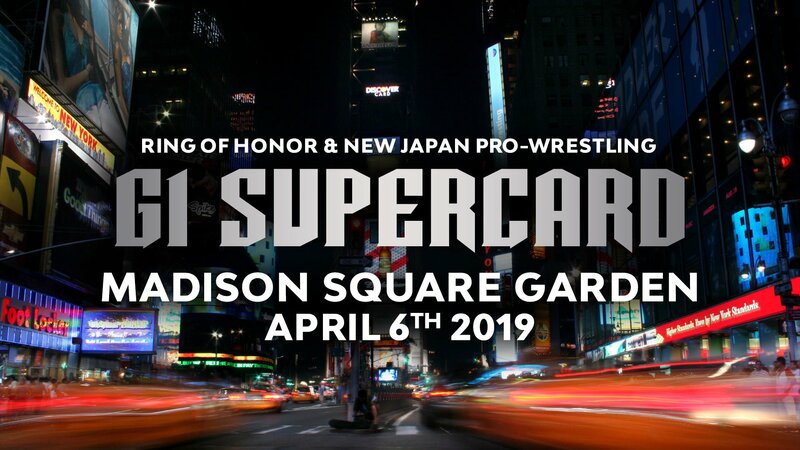 Stardom indicated that Oedo Tai (Kagetsu & Hazuki) and Hana Kimura will be wrestling at G1 Supercard at Madison Square Garden on April 6. Kimura suggested teaming with Sumie Sakai before being interrupted by Kagetsu & Hazuki. Stardom’s Mayu Iwatani is also ROH’s Women of Honor World Champion heading into G1 Supercard. After it was set up at ROH’s 17th Anniversary PPV, Rush vs. Dalton Castle is now official for G1 Supercard. During an AEW panel at the Chicago Comic & Entertainment Expo, The Young Bucks and Kenny Omega teased officially confirming that All In II “or whatever it is that we call it” will take place at the Sears Centre Arena in Hoffman Estates, Illinois, which was the host of the first All In. Kota Ibushi has been confirmed for NJPW Royal Quest at the Copper Box Arena in London on August 31. Allysin Kay will defend her SHINE Championship against Tokyo Joshi Pro Wrestling’s Miyu Yamashita at the WWN Supershow in Queens, New York on the afternoon of April 5. Kotto Brazil, Jimmy Yuta, and Rey Horus have been added to MLW’s Battle Riot match in Queens on April 5. Jose Aldo has been hospitalized in Rio de Janeiro due to a bacterial infection but is still expected to face Alexander Volkanovski at UFC 237 on May 11. Darren Till posted a statement on his loss to Jorge Masvidal, vowing to “be back a different animal” when he returns.